With this customized gift, say something more. 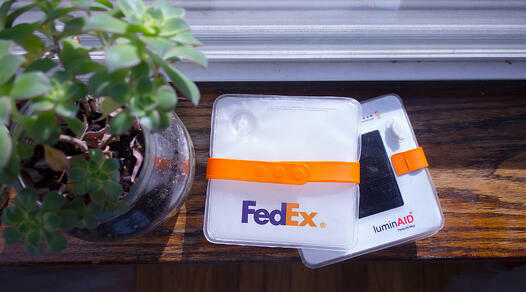 Our custom-printed compact solar lights are not just recreation and emergency gear. They are also eco-responsible and represent positive humanitarian impact. Download our digital catalog to learn more about our products and the LuminAID story. Our team typically responds to inquiries within 72 hours, but during periods of high traffic, please be patient. If you think your inquiry has not been received, you can email us directly at customprint@luminaid.com.